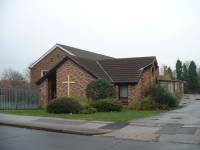 We are connected to the Methodist Church in Clifton, Nottingham. 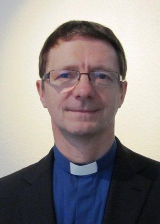 Our Chaplain is the Rev Dr Paul Hill. to co-operate with other churches and faiths.